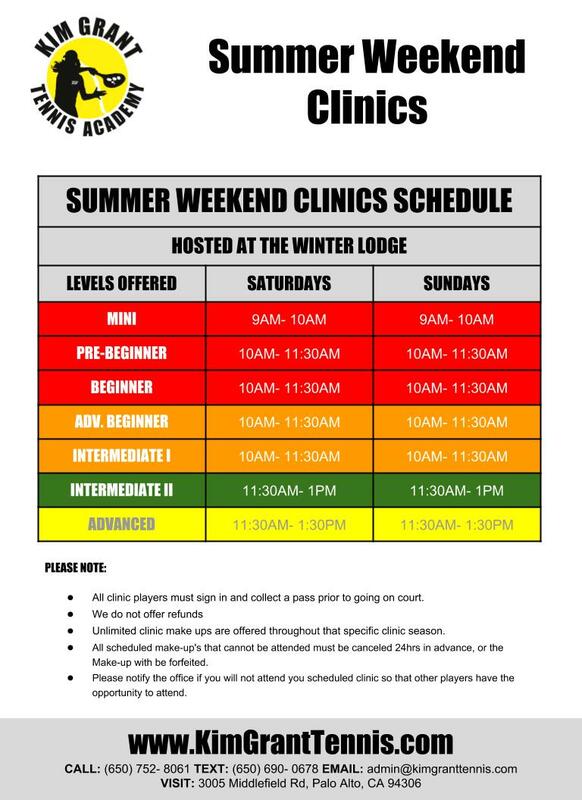 We are proud to offer Summer Camp and Summer Clinics 7 days/week during summer! 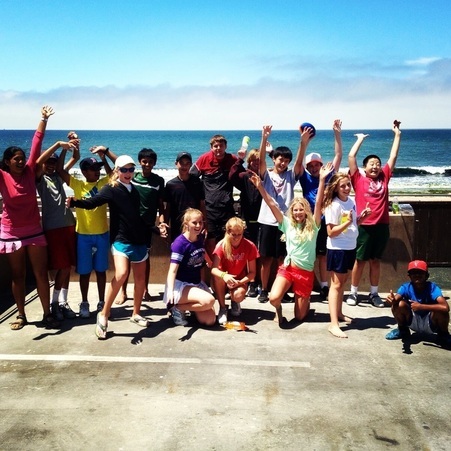 Camps take place at our Palo Alto HQ, JLS Middle School, Burgess Park in Menlo Park, and Meadowbrook Swim and Tennis Club At Monterey Bay! 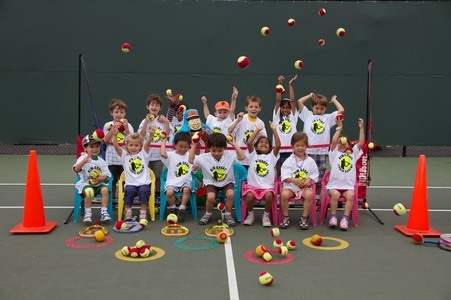 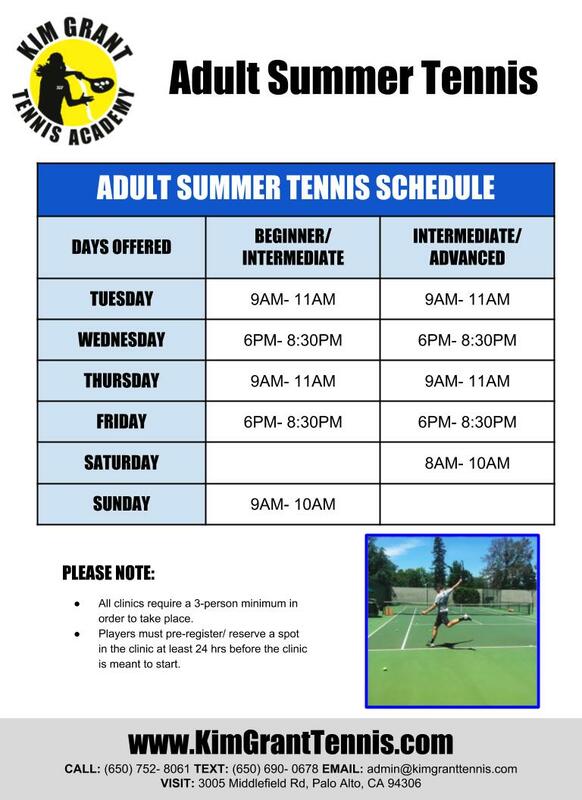 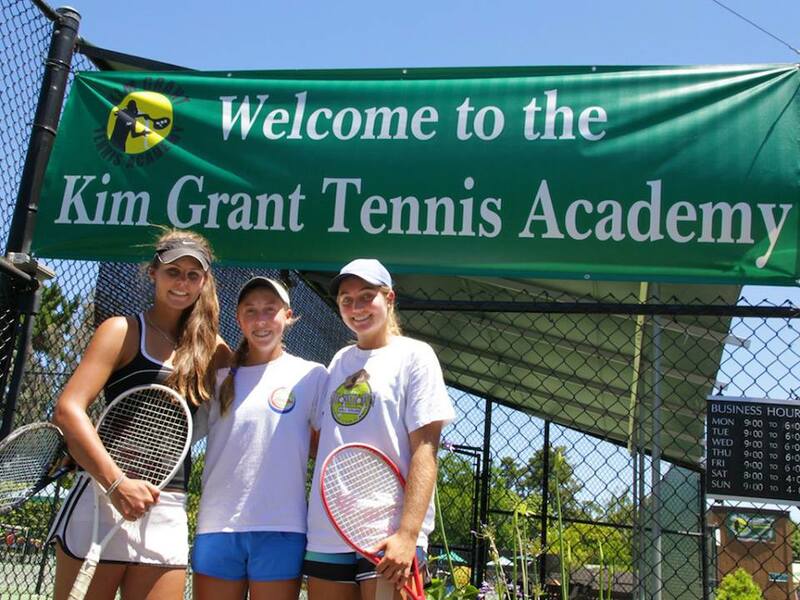 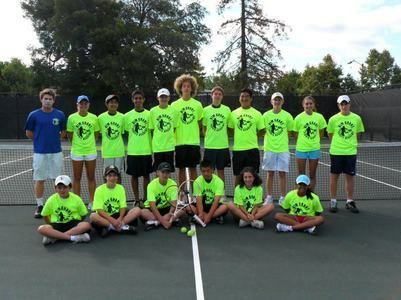 Camps are coached by our year-round coaches, as well as college-age coaches who play D1 Collegiate Tennis during the school year and all of our coaches are personally trained by Director Kim Grant. 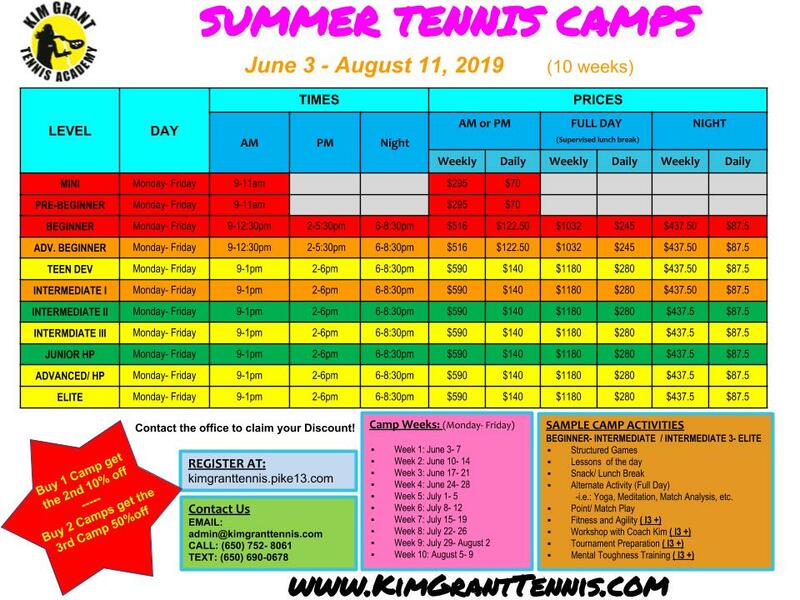 Check out all of our camp schedules below, and don't forget to check out our sleep-away camp at our new Meadowbrook Swim Club here!